Upgrade Your Lifestyle. Upgrade Your Life. 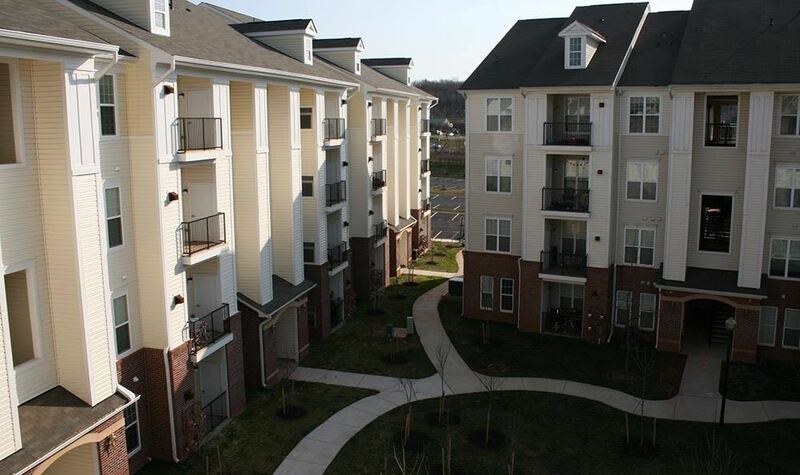 A comfortable home is waiting for you at Potomac Square apartments in Sterling, VA. Offering chic apartments for rent only moments from the Potomac River, our one and two bedroom floor plans are sure to please even the most discerning of residents. 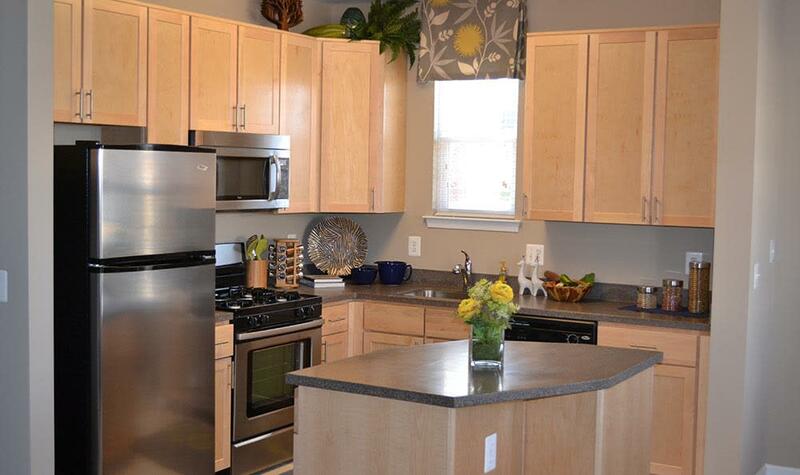 From chef-inspired kitchens to spacious living and entertaining areas, Potomac Square offers an ideal combination of elegant design and functional features for a comfortably modern lifestyle. 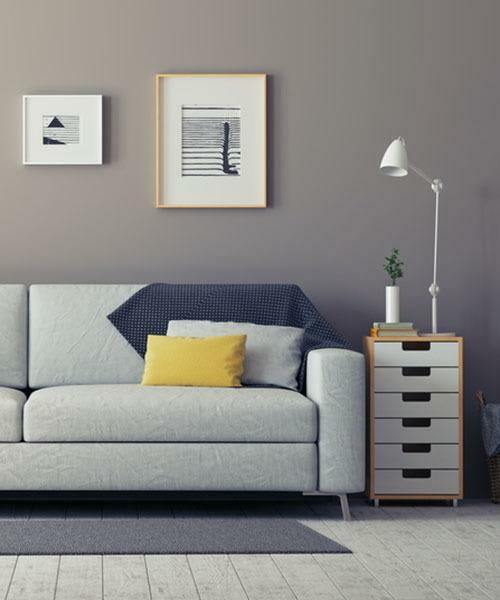 The one and two bedroom apartments for rent in our community are designed to offer you a home that is both stylish and modern. Enjoy the convenience of an in-home washer and dryer, as well as money-saving energy-efficient appliances. To further enhance the luxurious feel of your apartment, each is equipped with vaulted ceilings, oversized closets, and spacious balcony or patio with views overlooking the beautifully maintained landscaping. A select number of our apartment homes also include dramatic loft spaces that truly make a lasting impression. 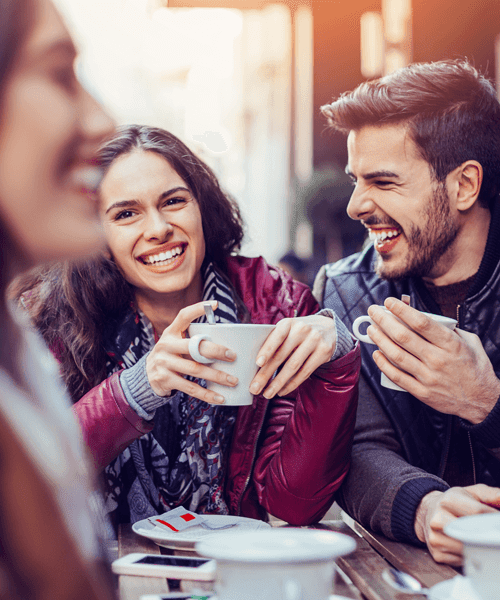 When you live at Potomac Square, we take care of the daily necessities so you can focus on the activities and events that are most important to you. 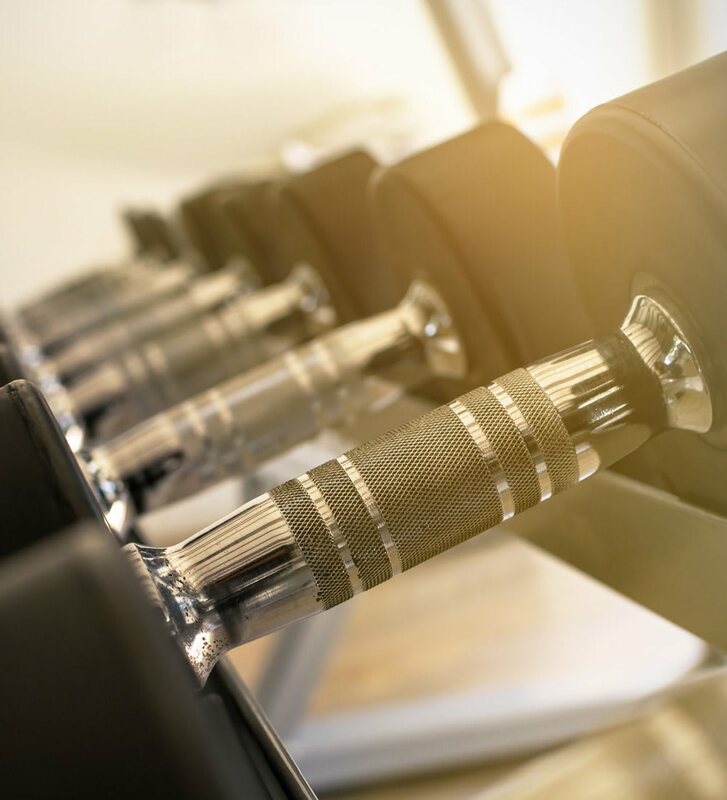 We offer residents a low cost membership to a local gym to help you live a healthier, more fit life. 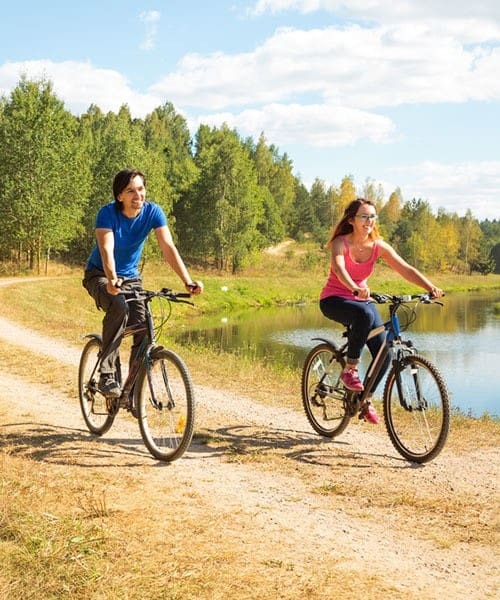 For those who prefer to get outside to exercise and explore, we’re conveniently located near trails for hiking, biking, and jogging.  Learn more about the lifestyle awaiting you at Potomac Square. 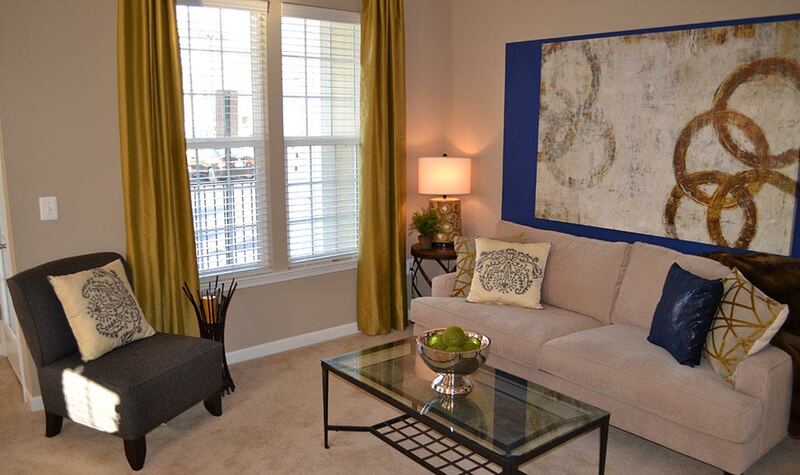 Speak with a member of our leasing office to schedule a personal tour today.